With all the mess of sulphates and parabens, our hair wants something that is natural and above all, something that can be trusted. We often use heat styling techniques like straightening, curling, blow drying etc and use a lot of products to keep our hair look great. Dry shampoo, mousse, hair sprays and what not! They not just damage our hair; they even take away all the natural luster and shine. And when we’ve done much harm to our hair, we then think of going the natural way. This is where natural and herbal shampoos come into light. The best natural shampoos in India are the ones that are made without using any paraben or sulphate. Here we have tried to list the top organic shampoos India that are not just free of chemicals but are even good for treating various hair conditions like dandruff, hair fall etc. Industry experts advise us not to wash our hair for more than twice or thrice a week as most of the shampoos contain chemicals that can cause damage to our hair. But as our environment is such that our tresses get dirty and sticky, we certainly need to use these shampoos more than often. 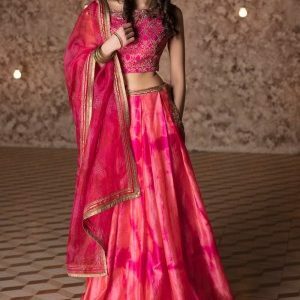 That is why we are here to bring for you the amazing top chemical free and natural shampoos India that will not just leave your hair feel soft and smooth, but make you happy too. These shampoos have lesser chemicals, natural ingredients and herbal extracts that make them organic and safe to use. We hope you find the best shampoo from the list that suits your hair the best. But before choosing the best shampoo for your hair, take a look at the common and frequently asked questions. This will also make your decision making easy and hassle free. Why is it good to use natural shampoo than a regular one? Natural shampoo is far better than a regular shampoo because it includes all natural and safe ingredients. Also, these shampoos do not damage your hair or make them dry. What should I do after washing hair with a natural shampoo? You should use a safe conditioner or serum after washing your hair. But it is recommended that you use only a natural and organic product only. How many times a week should one use a shampoo? You should restrict yourself to using a shampoo just twice or thrice a week. 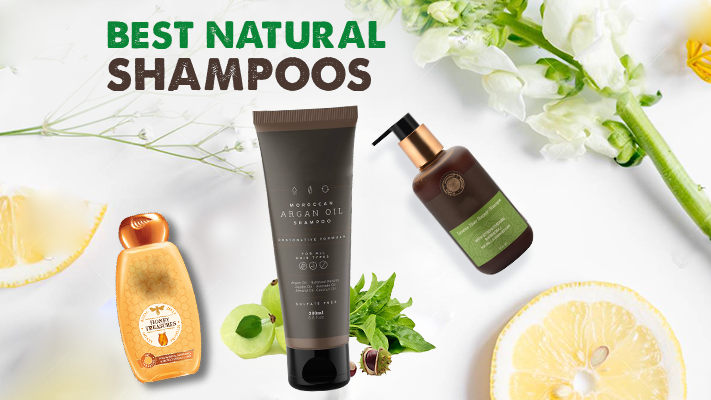 Now that you are aware of why natural shampoos are better and why to go with them, let’s take a look at the best natural shampoo in India. We have compiled the top 10 natural shampoos India so that you can make an informed choice and enjoy the product. First on our list is the all natural product from Mamaearth. 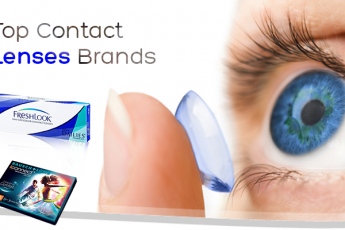 Apart from having a cute name, the brand offers safe and natural products to its customers. 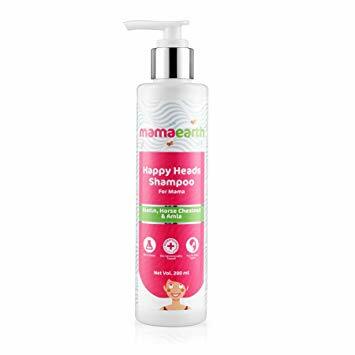 Enriched with goodness of amla, biotin and bhringraj, this all organic shampoo by Mamaearth cleanses your hair very gently and removes the entire built-up residue. It even adds that extra volume to your hair. The best part about this natural shampoo is that it does not contain SLS, artificial dye, parabens or phthalates. Also, it is suitable for all hair types. This is yet another mild shampoo that has saffron as the main ingredient and that provides protein to your hair. Apart from saffron, it contains tulsi and reetha, having anti bacteria properties and acting as a natural cleanser respectively. 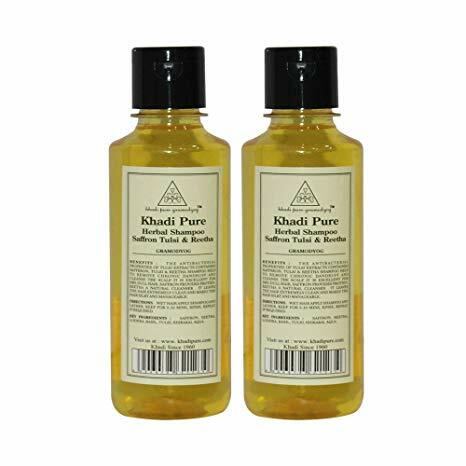 This chemical free shampoo from Khadi is perfect for those who have issues like dandruff, itchy scalp and dryness. The shampoo refreshes your hair and keeps them fresh. It is even affordable on the pocket and does not contain any sulphates or parabens. It is considered to be one of the best natural shampoos for dry hair. Besides the main ingredients of saffron, tulsi and reetha, it even contains basil, shikakai and lodhira. This Argan oil shampoo from Satthwa has Avocado Oil, Jojoba Oil, Coconut Oil, Moroccan Argan Oil, Botanical Keratin and Almond Oil. Being a paraben and sulfate free shampoo, it provides great nourishment for your scalp and hair alike. It further strengthens the roots and reduces the problem of hair fall. 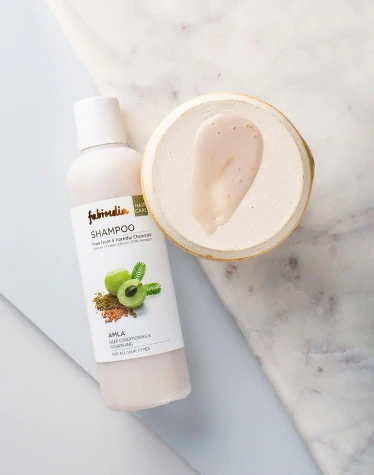 This is one of the best natural shampoos you will get and it even combines the natural ingredients to form a sort of a restorative formula that works amazing for your hair. The great thing is that it is suitable for all hair types and makes your hair smooth and shiny. 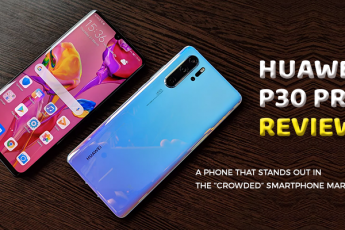 Follow Flipkart Streamz on GreatBuyz to stay updated to their latest news, sales, offers and more. 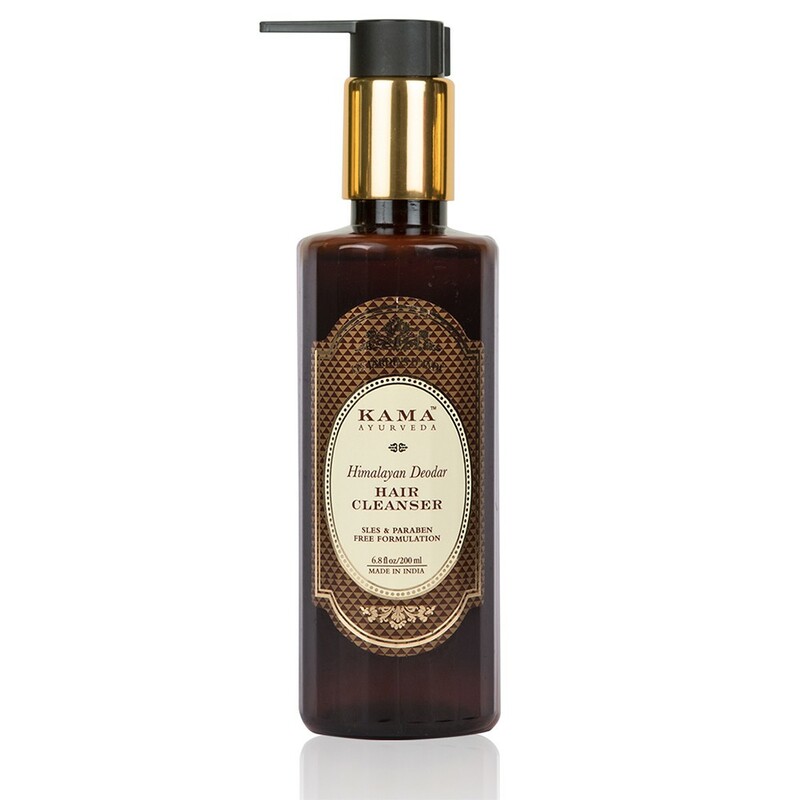 Kama Ayurveda Himalayan Deodar Hair Cleanser is on our list of top natural shampoos because it is a scalp toning and purifying shampoo aimed at strengthening the weak and thin hair as well as reducing hair breakage and hair fall. The natural shampoo is infused with pure essential oil of the Himalayan Deodar, resulting in hair growth. It even contains soy protein which retains the hair moisture, hibiscus extract and ale vera juice, adding volume to your hair. 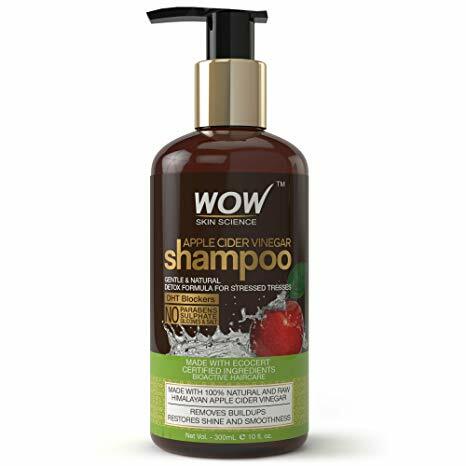 The best points about this shampoo are that it reduces hair fall and is SLES and paraben free. As it is a mild cleanser, it gently cleans your hair without even stripping it off its natural oils, thus leaving your hair shiny and smooth. The Soultree Licorice Hair Repair Shampoo is made of all natural and organic extracts of 7 herbs and flowers, thus making it an all-round safe shampoo to use. Infused with licorice, hibiscus, henna and whey protein, the shampoo helps in revitalizing your roots and strengthening your hair. The great mix of shikakai, coconut oil and bhringraj makes the hair healthier, lustrous and darker. 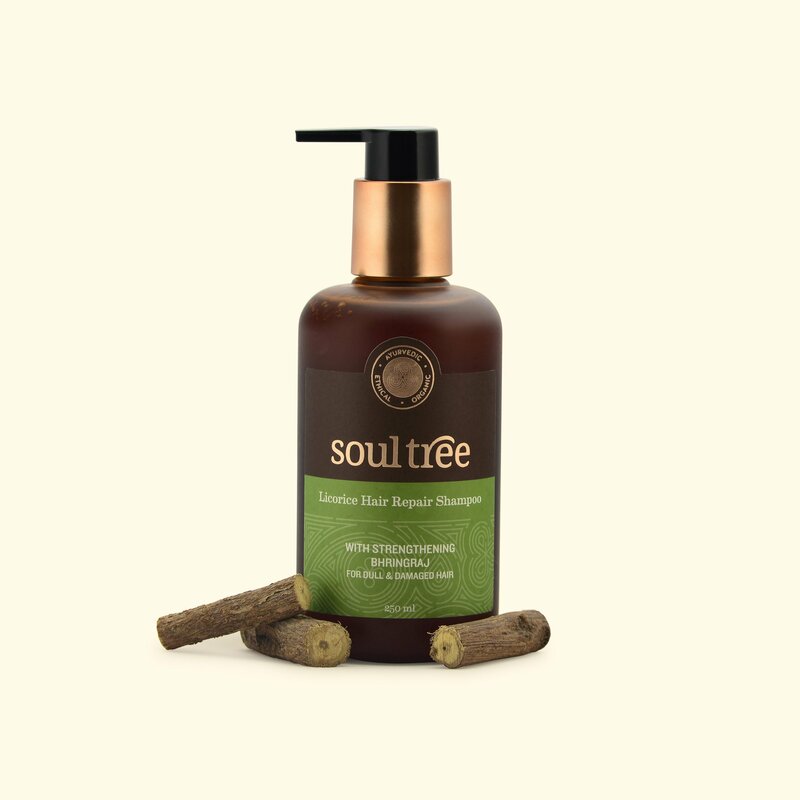 The Soultree shampoo adds volume and shine to your hair and boosts hair growth too. Soultree is also one of the top organic brands in India, making natural and ayurvedic beauty products. The shampoo also prevents premature aging and is suitable for damaged and dull hair. 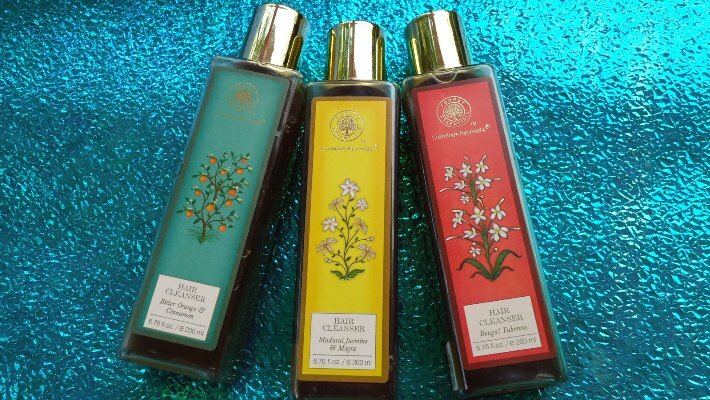 Forest Essentials is one among the most luxurious Ayurveda brands and its products never fail to impress its customers. This Ayurvedic shampoo includes a lot of natural ingredients like reetha, vetiver essential oils, sandalwood, soya, herbal infusions and amla juice. The shampoo helps to restore the natural fragrance and shine of your tresses. It is a great cleanser that helps prevent any bacterial infection. In fact, Forest Essentials is the brand that has carved a niche when we talk about luxury Ayurvedic products. The natural shampoo lays focus on natural cleansing, thus retaining smoothness and moisture of your hair. Undoubtedly this is one of the best shampoos in India and you should definitely give it a try. Though it is a bit on the expensive side, but it’s worth the cost. This lemon and mint shampoo helps to revitalize your hair and keep away all the dryness and dullness. It helps to clean your scalp and rebalances oiliness, providing bounce and volume to your hair. To get the best results, you should leave the shampoo on your scalp for 4 to 5 mins and then rinse it off. It is basically a gel based shampoo and the mint offers a cooling effect. Also, Fab India is believed to be one of the top brands when we talk of organic products. We are truly obsessed with this lemon mint shampoo. Mint and lemon both have antibacterial properties and so the shampoo protects the scalp from any skin infections. 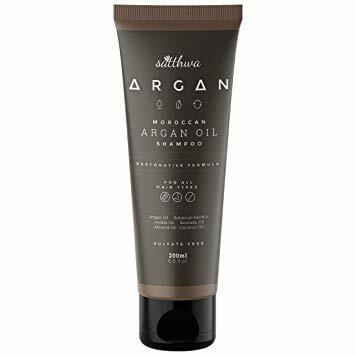 This is a product that has been consistently ranked to be Amazon’s bestseller is a great natural shampoo that is paraben and SLS free. Apple cider vinegar helps in fighting hair problems and the shampoo has antibacterial traits, keeping your hair healthy and shiny. It even helps retain moisture and balances the pH value of the scalp. As the moisture is retained, there are very less chances of facing split ends. Also, this amazing natural product unclogs the crusts from follicles, leaving your hair all healthy. 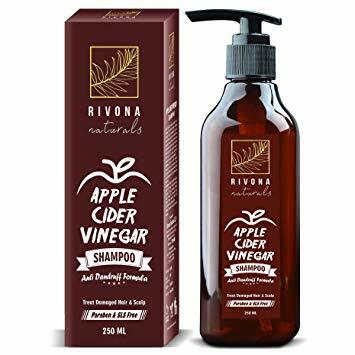 This is yet another SLS free shampoo on our list that has apple cider vinegar as the main ingredient and that helps to cleanse oil and grime and refreshes your scalp. It further revitalizes and rejuvenates your hair from the roots. This is indeed a very effective organic shampoo that treats your dandruff problem in no time. It is also free from paraben and helps smoothen your hair. 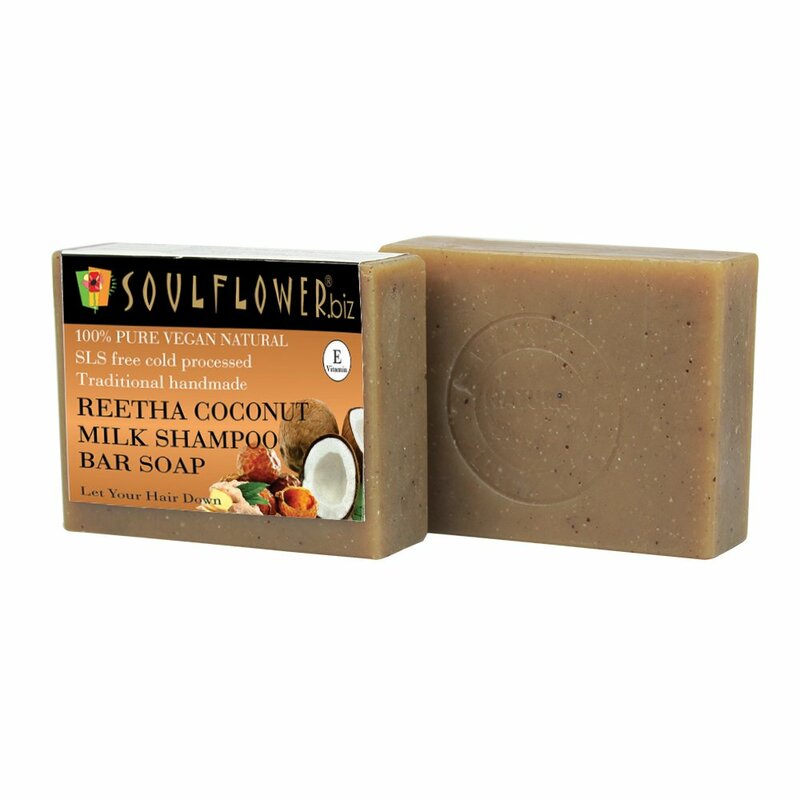 Last but not least on your list of top natural shampoos in India, we have the Soulflower Reetha Coconut Milk shampoo bar. The very idea of using a bar soap may not sound to be appealing for many. But once you start using this shampoo bar soap, you will never look back. This is the hand pressed, all natural shampoo bar that contains coconut milk, black castor oil, lemon essential oil. Ginger and reetha that work in perfect harmony to offer shiny, thick and soft hair. The great benefits of this shampoo bar soap include hair moisturizing, easy to lather, vegan, free of sulfates, hexane, silicone and paraben and making your hair shiny and soft. You will have to lather up the shampoo bar soap between your palms and then apply it to your scalp and hair. It smells calming on the senses and helps you relax while you are in the shower. Who knew that there are literally so many natural and organic shampoos India to choose from? So here is our list of the best natural shampoos that you will find easily. Pick out and buy the one you liked the most and tell us how it improved your hair.